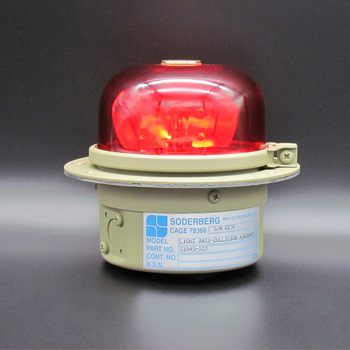 Home | Soderberg Manufacturing Company, Inc.
Soderberg Manufacturing has been serving the Military and Commercial Aircraft Industries, as well as Transportation Industries, for over 70 years; working closely with top companies such as Lockheed Martin Aero, Boeing, Northrop, Raytheon, BAE Systems, Honeywell, Bombardier, General Dynamics, among others. 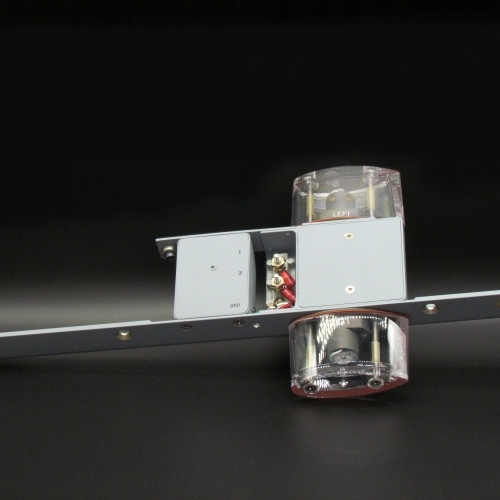 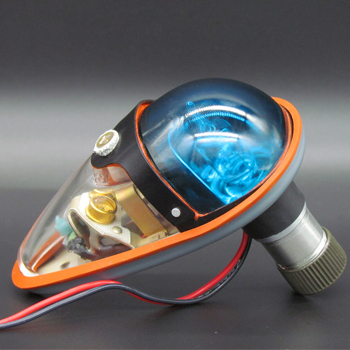 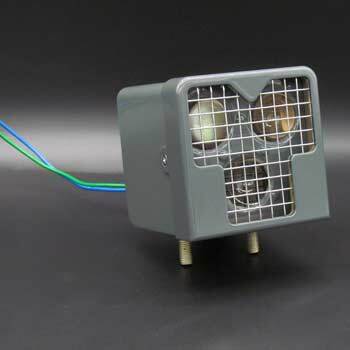 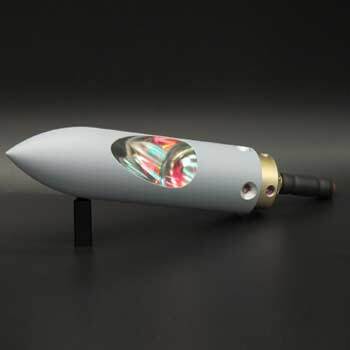 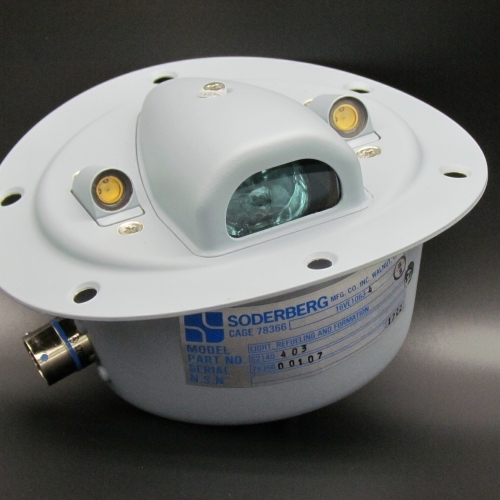 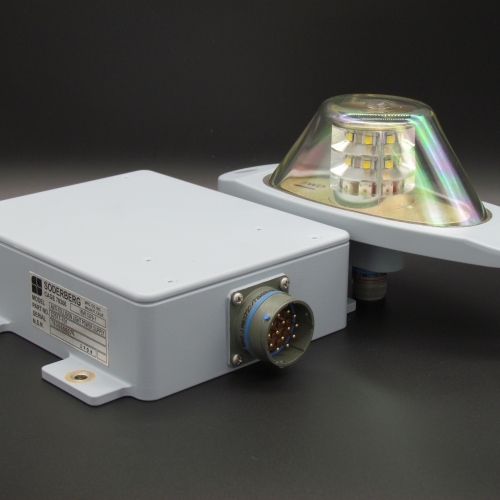 Soderberg Manufacturing produces a wide array of Interior & Exterior aircraft lighting fixtures and electronics, engineered and manufactured nearly 100% at our Walnut, California facility. 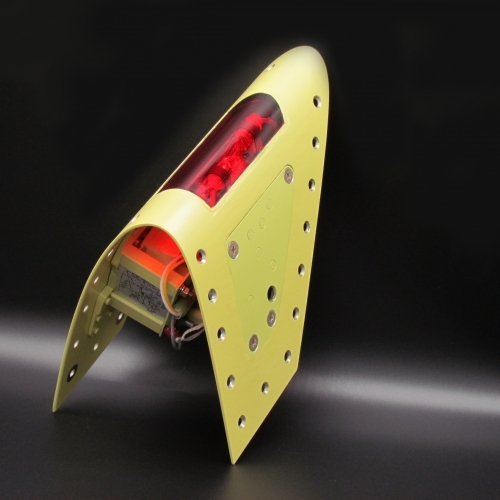 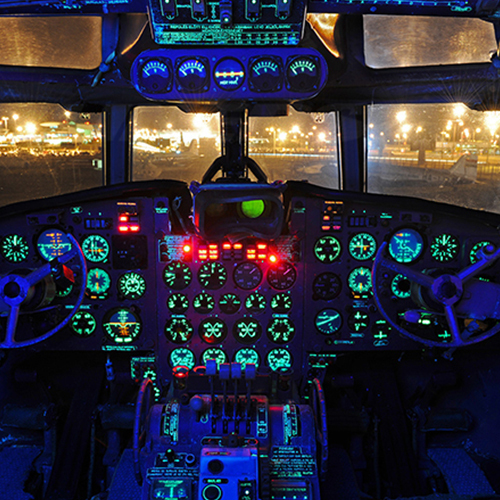 Our lighting product line includes, but is not limited to: Navigation, Formation, Anti-Collision, In-Flight Refueling, Landing/Taxi, Tail Illumination, Interior/Utility, & Emergency Lights among others. 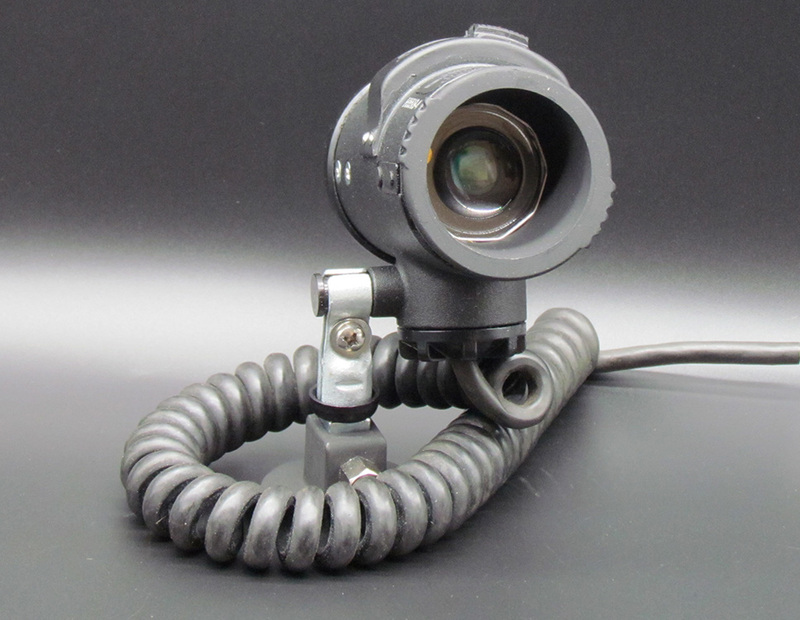 Our lights are available in single or dual mode, Night Vision Goggle (NVG) Compatible, covert Infrared (I.R. 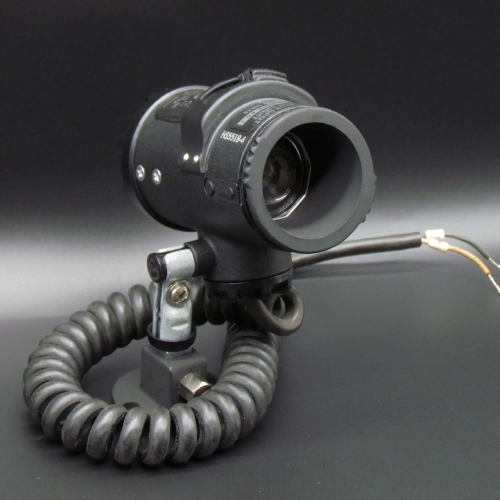 ), Night Vision Imaging System (NVIS) Friendly; Light Emitting Diodes (LED), etc. 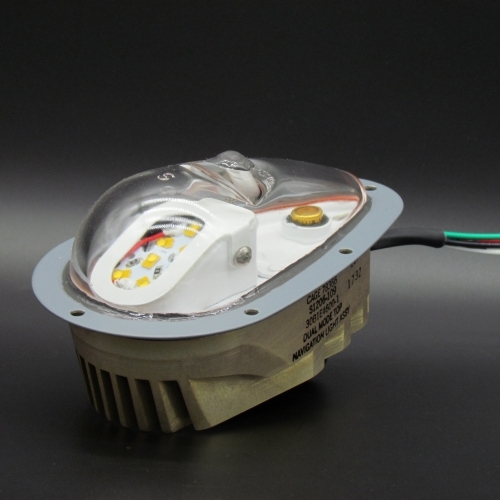 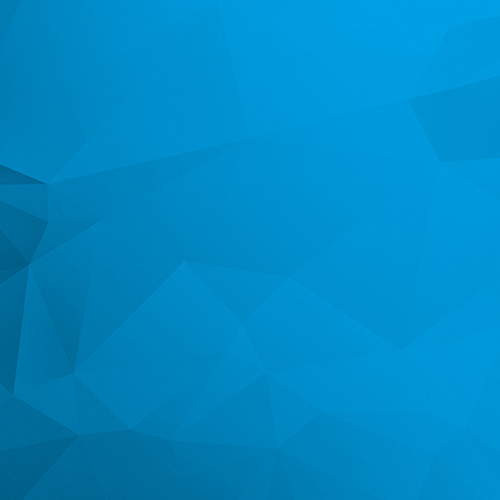 Our products are built from concept to production under one roof in southern California.